My last post on Melaka (also known as Malacca) was in 2012 (You may read my post by clicking on this link: Melaka 2012). So let me update what are the new interesting places to visit when you are in Melaka. Went to Melaka for a short getaway (3 days 2 nights) and stayed at Bayview Hotel Melaka. My comment? Spacious room (deluxe) with jacuzzi! Limited choices of food for breakfast though but acceptable. Nice location. Not sure the attraction is within walking distance since we drive there and also drive to the places we wanted to visit. Since my husband & I have visited the ‘usual’ attractions, example The Stadhuys, A Famosa or Porta de Santiago, etc. and this time we have a 14 months old infant with us, we decided not to go to those places (we will wait until our son is bigger and can understand better). This time around we only visited few places (to shop :p). If you would like to read on other attraction, visit my previous post as mentioned above. Jonker Street – a place to be at night! Street market with interesting stores. Also don’t forget to buy some Nyonya pineapple tarts! The only special place we went to for dinner was Ee Ji Ban Chicken Rice Ball Restaurant. The food was delicious and Halal so no worries to Muslims! Must try! Looking for a place to have lunch? 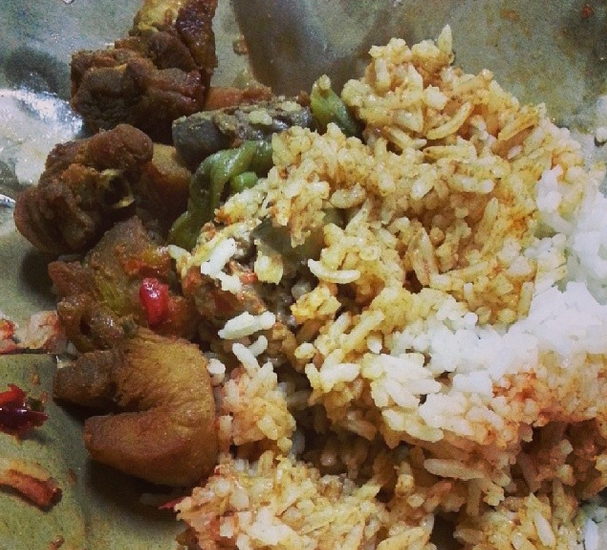 Head on to Menara Mutiara Bangsar, Level 2 food court for a delicious Nasi Beringin! Advisable to go there before 1.00 pm because they might run out of food! 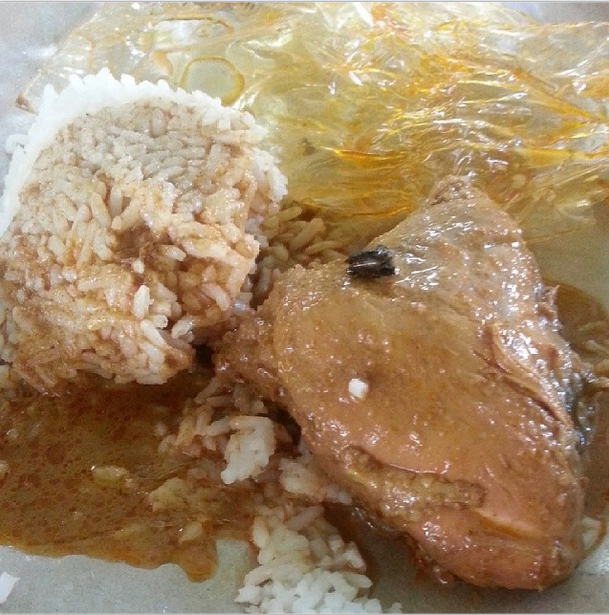 Parking is also an issue, but this nasi beringin is a must try! 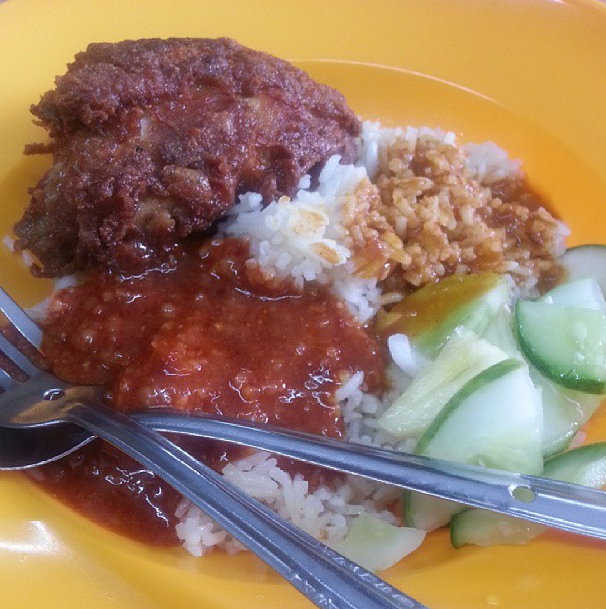 Looking for the best nasi lemak within Klang Valley? Head on to Village Park! 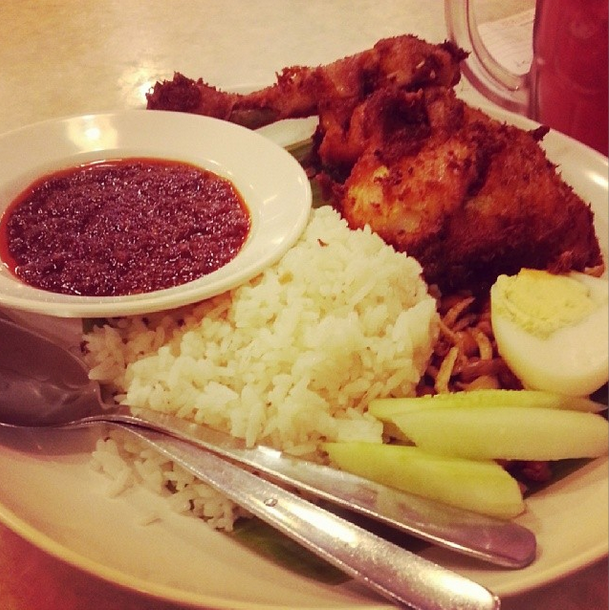 Their nasi lemak is considered as one of the most delicious nasi lemak you can find! 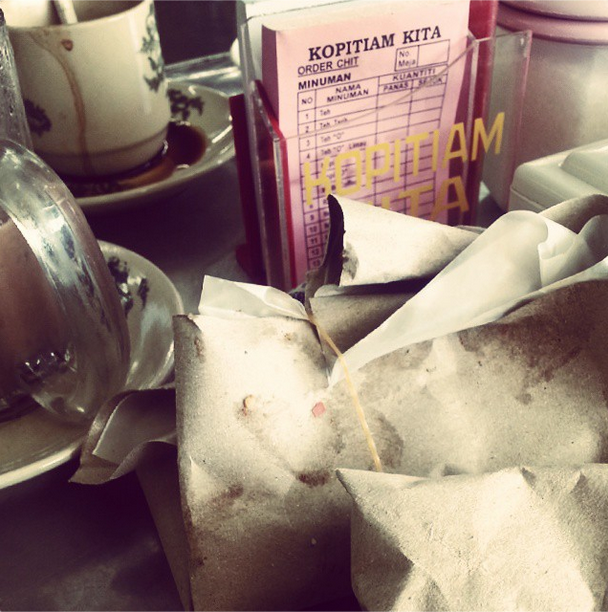 If you are going or already in Kelantan, you MUST visit Kopitiam Kita. What is so special about this place?? 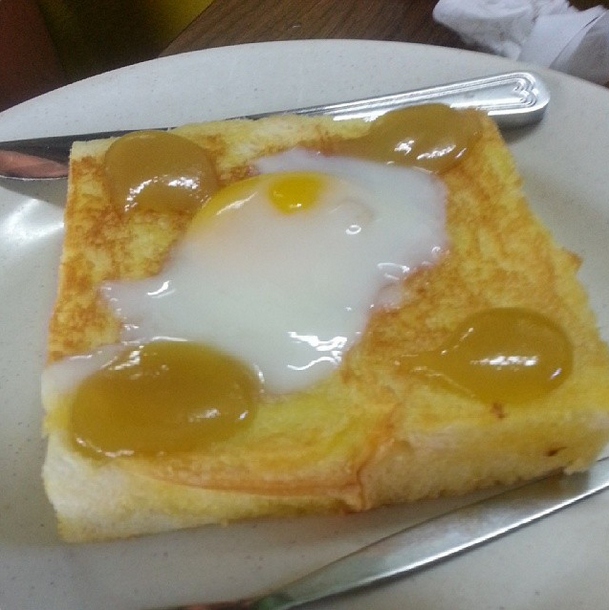 Well, they serve the most delicious and famous food for breakfast from all over Kelantan! 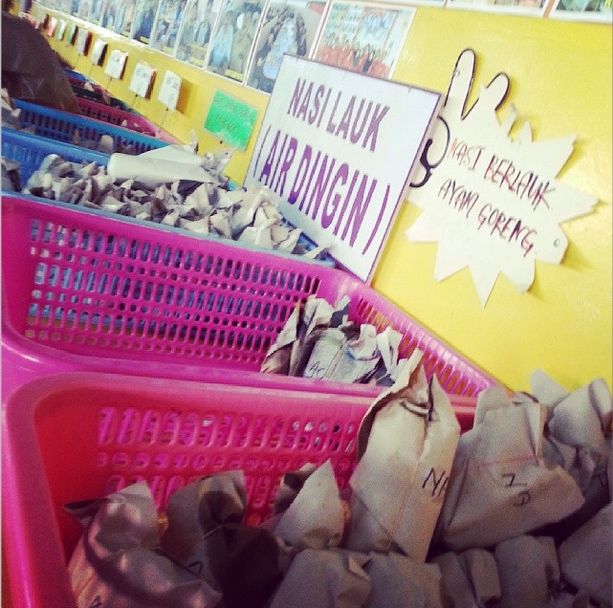 Basically the food comes from different part of Kelantan, so this place is considered as a one stop center. What to expect from Kopitiam Kita? 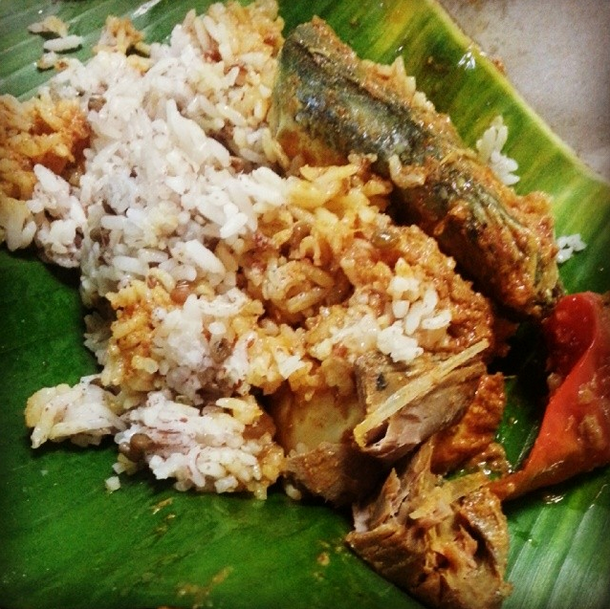 The best of nasi belauk, nasi kerabu, nasi dagang, laksam, roti titab, nasi tumpang, etc.